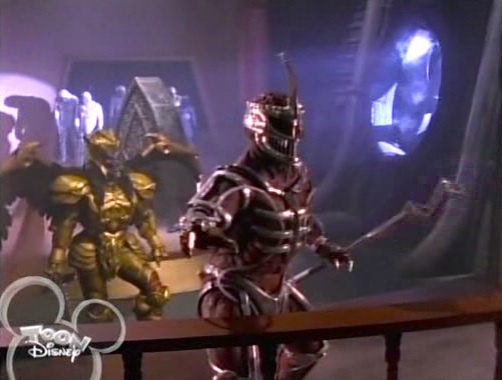 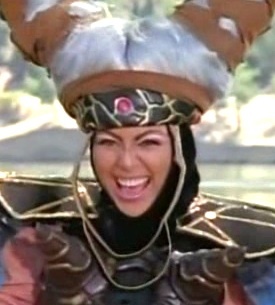 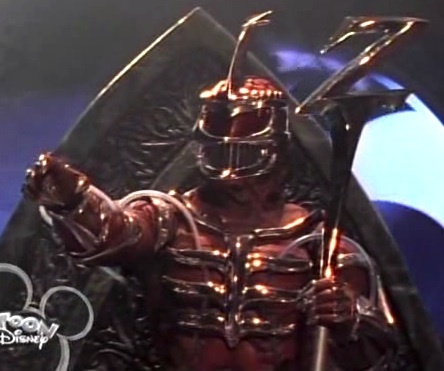 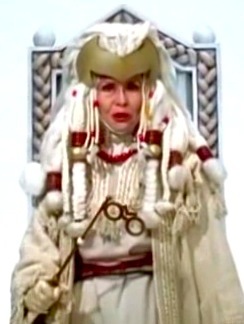 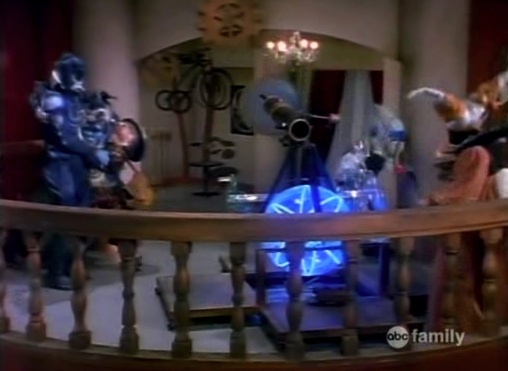 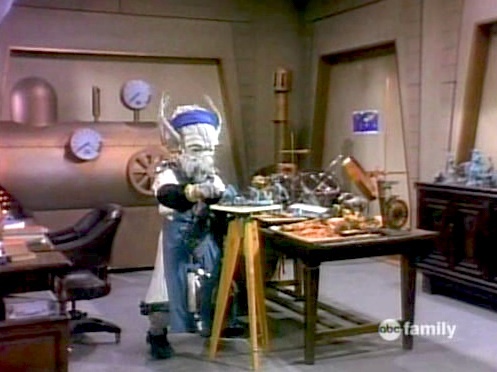 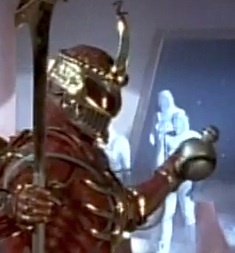 Rita Repulsa was the main villain during season 1. 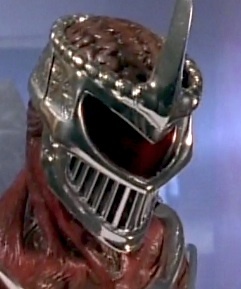 She returned later in season 2 and married Zedd. 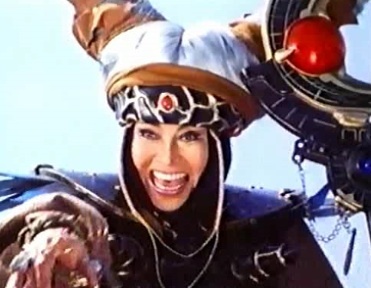 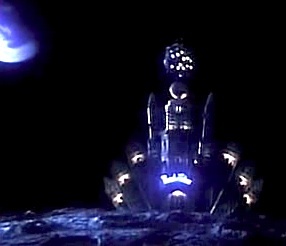 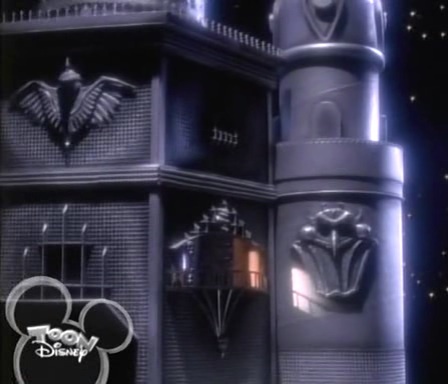 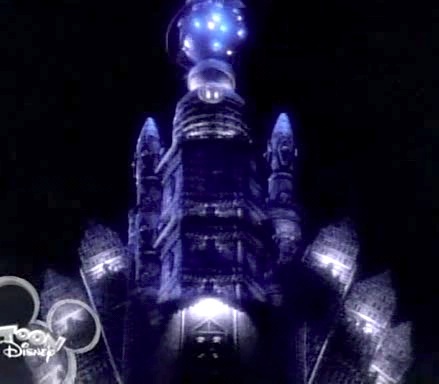 "empress of all good magic" circa Mystic Force; formerly known as Rita in "the dark days"
Lord Zedd, described as Rita's master, arrived in season 2. 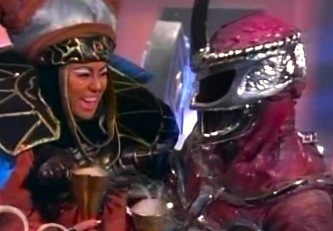 He originally banished Rita upon arriving, but the duo married later in the season. 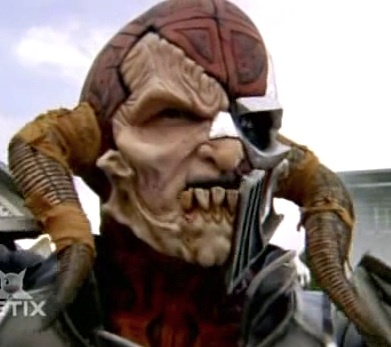 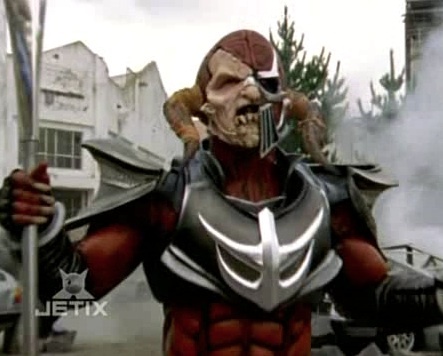 Thrax was Rita and Zedd's son who showed up during Operation Overdrive.